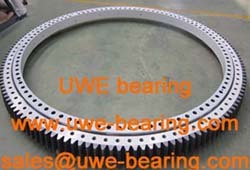 1201 Self-aligning ball bearings are double row, self-retaining units comprising solid outer rings with a concave raceway, inner rings with a cylindrical or tapered bore and ball and cage assemblies. 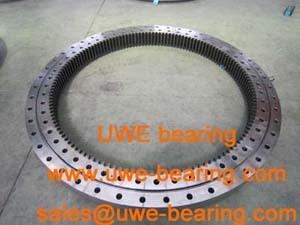 The bearings are available in open and sealed versions. 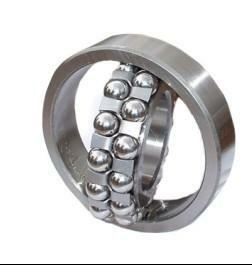 How can you buy 1201 Self-aligning Ball Bearing on the Internet? 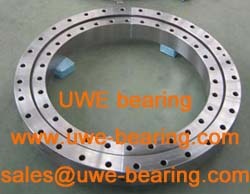 High quality 1201 Self-aligning Ball Bearing, Just click the button " Contact Now " to mention your purchase Requirement , Quantity and Contact Method of your requested Bearing Item No. 1201. then click the button " Send " The web site will make your purchasing information sent to the supplier's mailbox, who will come to contact you upon they get your information at the first time.